These extras can be added to an existing Virtual Machine with only a reboot required to make them active. Your server is activated immediately upon payment of your invoice so is up and running in moments! We run KVM technology – no more sharing memory and CPU resources with neighbours. We guarantee exclusive access to your CPU, memory and disk space allocations. Need CentOS? Fedora? Debian? Ubuntu? Windows? FreeBSD? We have plenty of options to choose from! 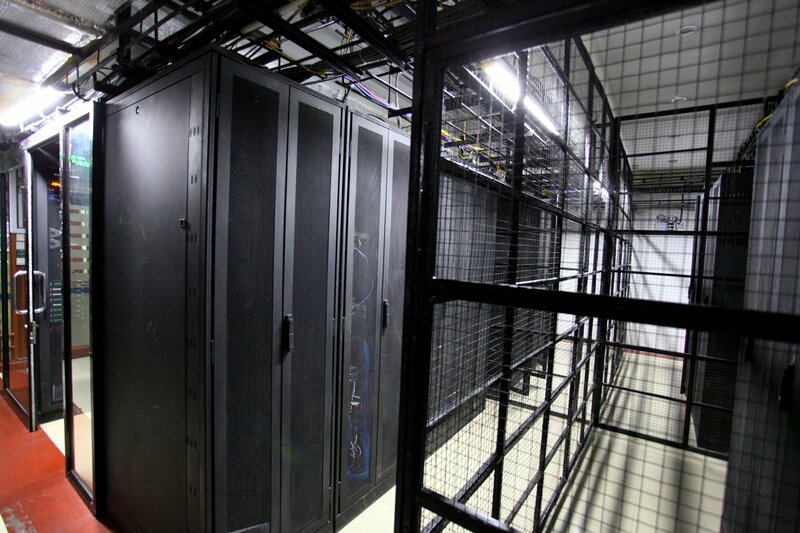 We take availability seriously and guarantee a 99.98% uptime rate for all servers. Each of our host nodes are configured with large amounts of hard drives in the ultra-fast and secure RAID10 configuration. 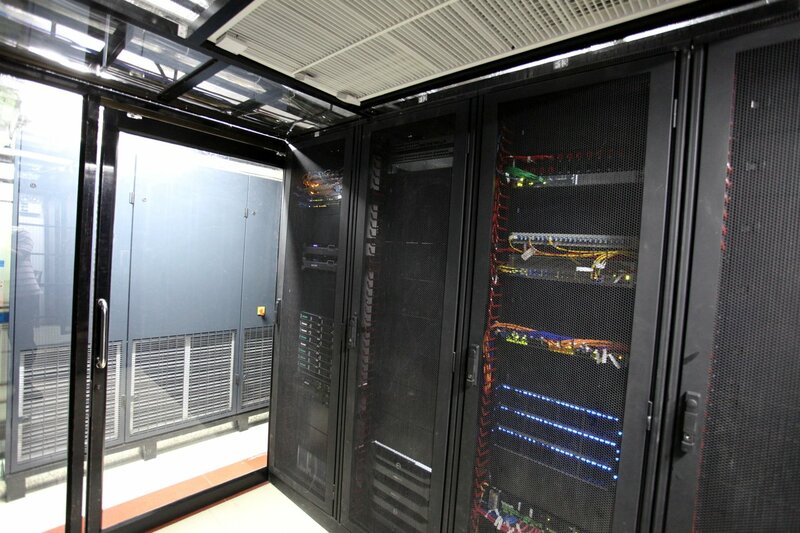 Each of our host nodes has a minimum of 64GB of Enterprise-grade ECC RAM running at least 2400Mhz. Manage backups and snapshots from within your control panel, or order them via a support ticket. Reach your local audience faster and quicker than ever! All servers have access to 10Gbit domestic peering with all Cambodian ISPs. Our network is monitored by humans 24 hours a day. Any abuse or misuse is identified and stopped within moments ensuring you a safe and reliable environment for your business. 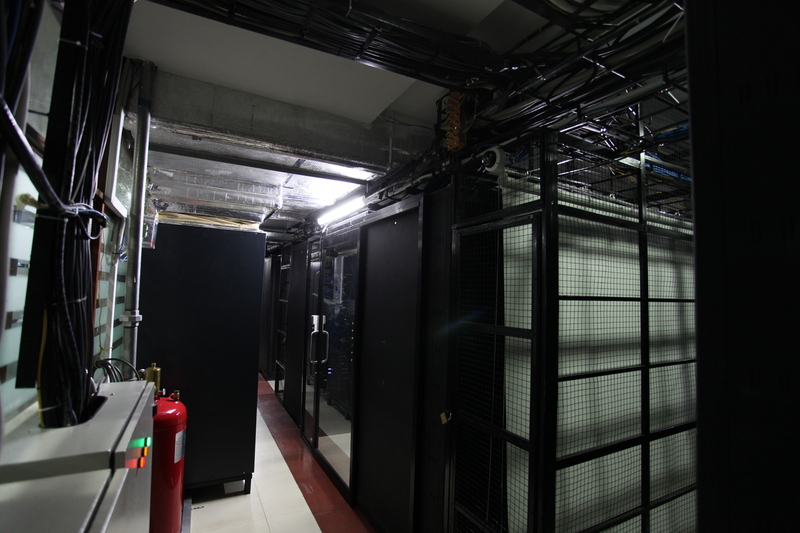 Our data center is Tier 3, which means it is one of the most secure and reliable places to store important company data. All components are powered with multiple, independent sources of power and cooling resources so if something should fail, there are always backups. Every element is maintained to the highest standard and is removable, replaceable or serviceable without disrupting access or capabilities for the end user. It has protection against most physical events including power, network and environmental changes.